Oprah’s holiday gift list is out and she wants you to have an electric bike. Every year she picks cool stuff (this year 107 items….must have been a good year) that she would want for herself or that she considers good enough to give as a gift. Then every item on the list sells 200% more than last year because her Oprah-ness suggested it. For example, this year she included this cool instant-pot for your feet. It cooks your toes to 130 degrees internal in only 8 minutes! 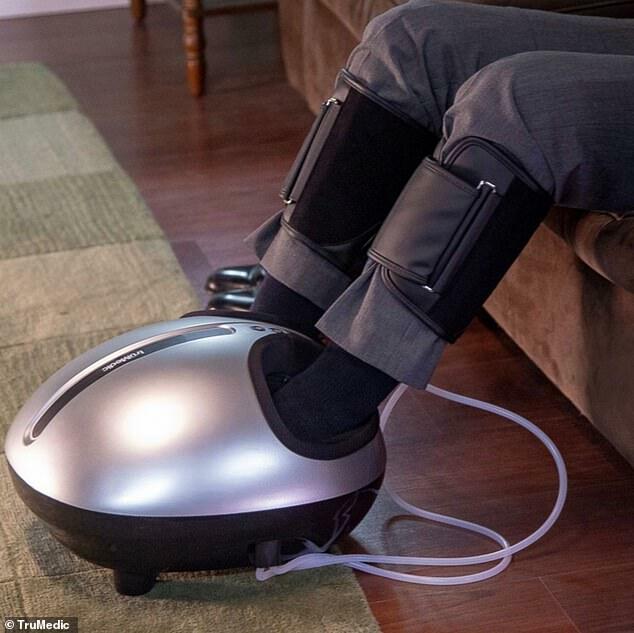 JK, it’s a snazzy foot massager that looks like you are putting your feet into a martian’s eye sockets. But Oprah likes it so we are buying it! The e-bike that Oprah suggests is the Story step-through e-bike. It’s is a Dutch style city bike and it’s pretty nice for $1850.00. Bicycling magazine can tell you all about it. Story started on Kickstarter and they are sold online. Story donates an acoustic bike to charity when you buy one of their e-bikes and that is a nice idea. 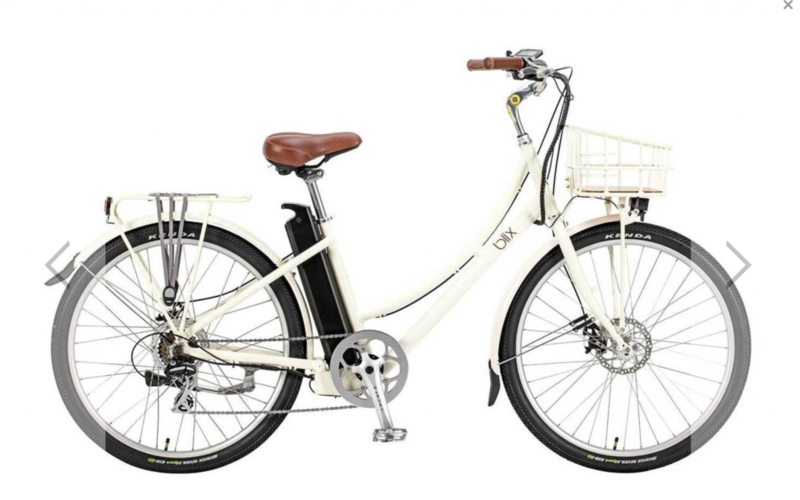 Might we suggest that you consider the Blix Aveny step through bike from Samcycle instead of the Oprah e-bike. The Blix Aveny is about the same price and we can assemble it and bring it to your house at no cost instead of you putting it together by yourself and screaming loud enough that the neighbors hear you and take you off their Christmas card list. We are here to help with the e-bike portion your Oprah gift list!